It's really refreshing to see photos that put the "play" into "cosplay." And photographer Michael Smith at Emerald Coast Cosplay does a fantastic job of capturing the playfulness and silliness of cosplay. His photos from SukoshiCON Destin and some other recent conventions are just bursting with personality. 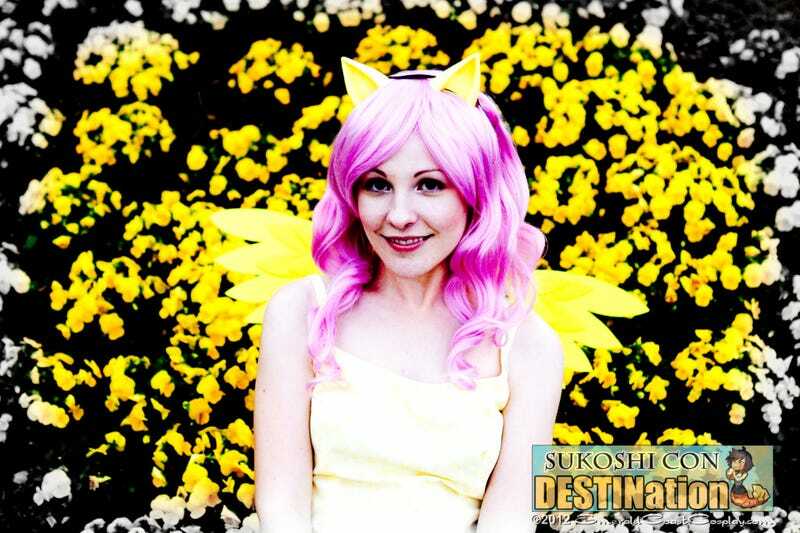 Speaking to the Destin Log, a local newspaper, Smith said, "I love the fact of combining cosplay and photography; two completely different forms and creating one brand new art form." Check out some of our favorites from his recent images below, and check out a ton more over at Emerald Coast Cosplay. Yoko cosplaying as Azula from Avatar: The Last Airbender. Yoko cosplaying as Shampoo from Ranma 1/2.